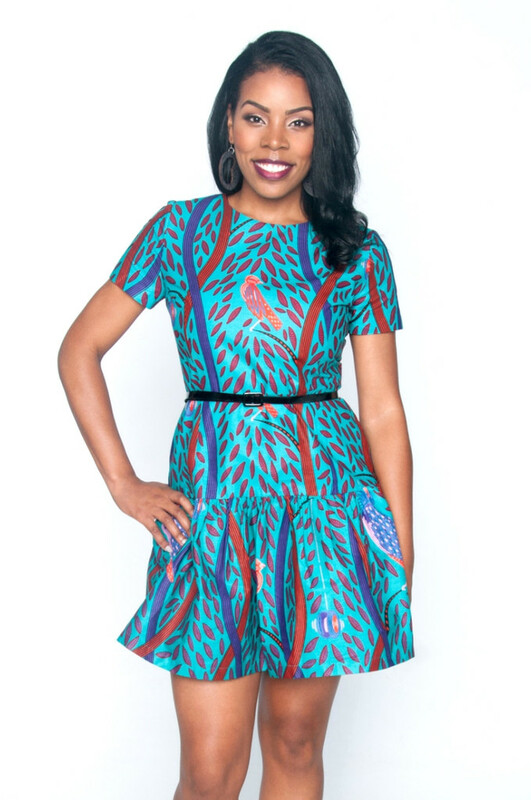 Kuwala is an online boutique that curates unique and exclusive pieces from socially responsible African fashion brands. 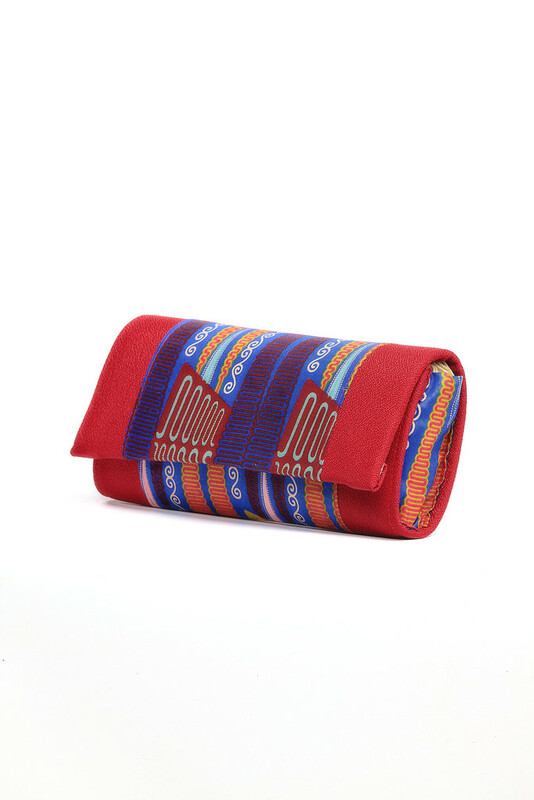 We offer fashion conscious consumers beautifully hand-crafted pieces from talented fashion designers and ethical women’s cooperatives based all across Africa. Originating from the Malawian language of Chichewa, the words “ku wala” mean “to shine,” while “ku vala” means “to wear”. 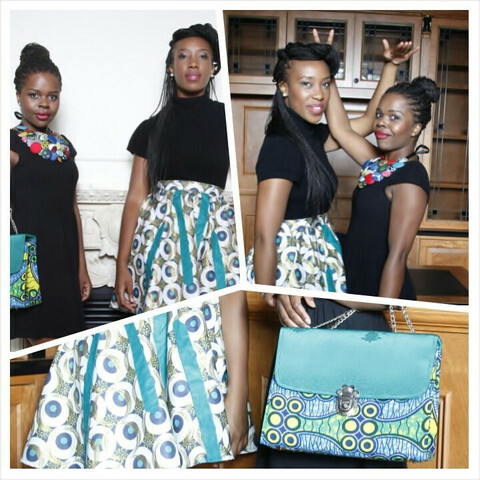 Kuwala, promotes a positive economic impact within their communities while redefining “African” fashion. 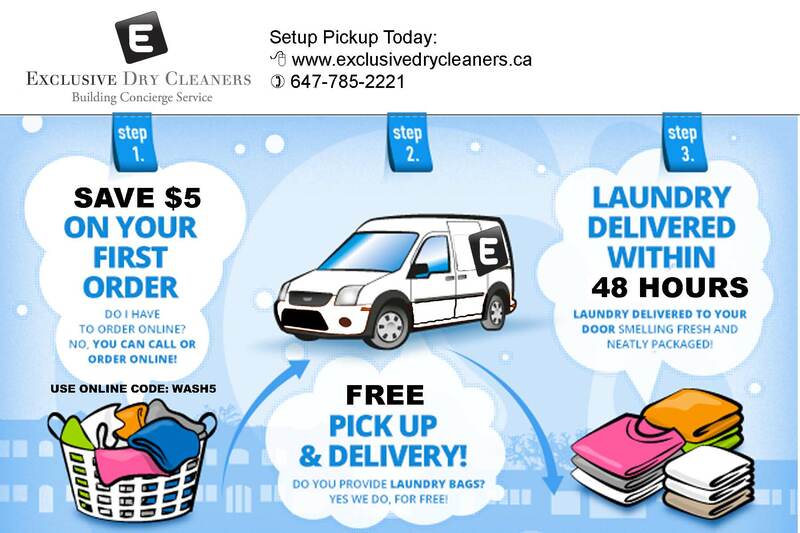 Exclusive Dry Cleaners is a free pickup and delivery dry cleaning service delivered to where you live and work – 24/7. 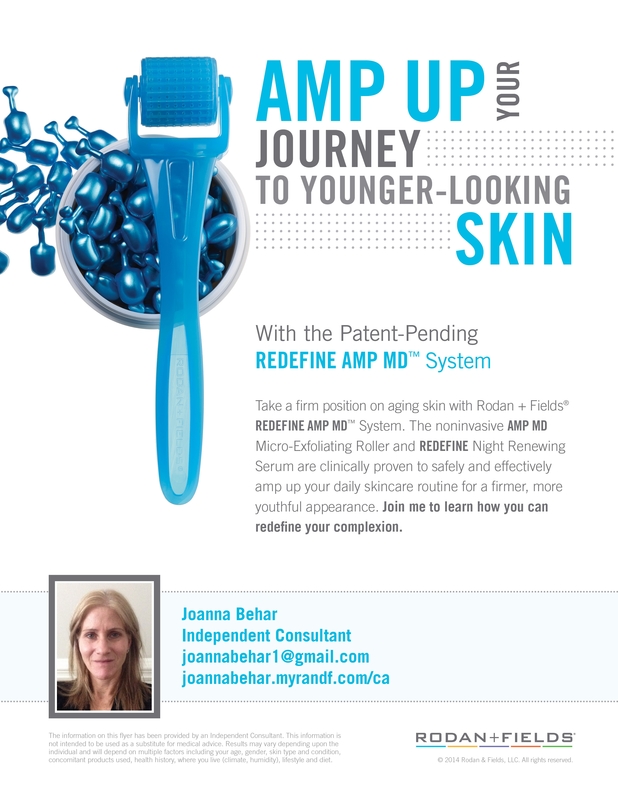 Introducing Rodan + Fields anti-aging skincare. 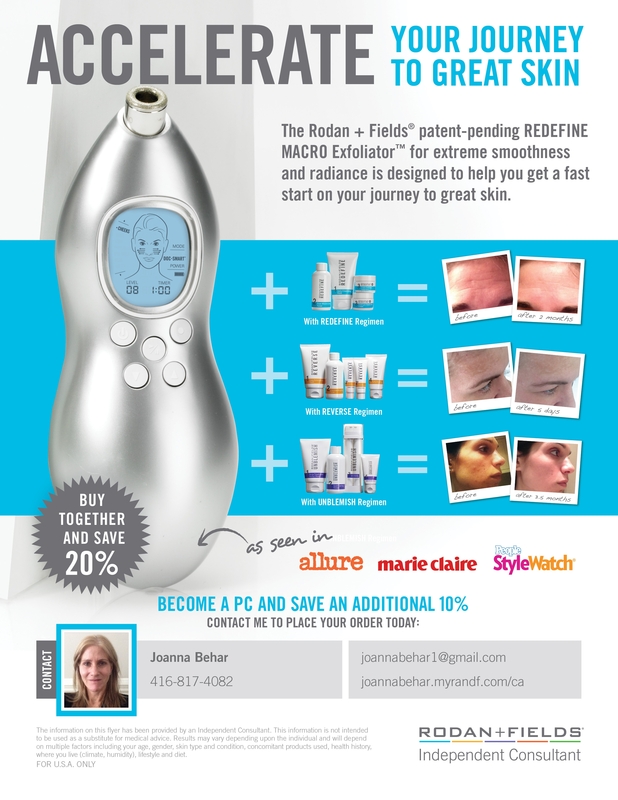 Rodan + Fields was started by the same Stanford trained dermatologists who created Proactiv. What they once did for acne, they decided to do for anti-aging, as well as other skin care issues like; sun damage and brown spots, sensitive skin, and acne and acne scarring. 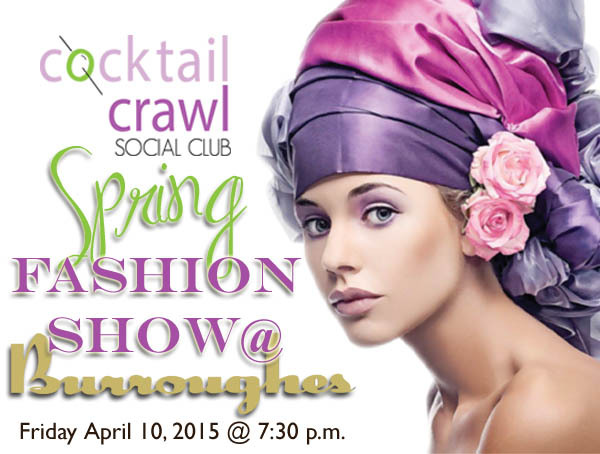 Stop by my booth, and see what all the buzz is about. Newly launched in Canada, come see why the products have already been featured on “The Marilyn Denis Show”, “The Social,” and in magazines like Canadian Living, Canadian Elle, and Flare. And, of course, they are the darling of the US Media, and have been on “The Today Show”, “Ellen”, “Oprah”, and “The Doctors”, to name a few. The product line was initially launched in 2002, in high-end stores like Nordstrom and Neiman Marcus. It was Nordstrom’s best selling line, but the doctors realized the success was due mostly to word of mouth and customer referrals. In 2007, the company decided to pull the products from the retail environment, and give it to customers to sell in a direct sales model. Since then, the company has grown to be the 4th largest skincare company in the US, and a $300 million USD company in 2014. With a 60-day, empty-bottle, money back guarantee, there is no risk to trying these products. The Macro Exfoliator: Used once a week, this hand-held exfoliation tool sweeps away dead skin cells in just five minutes, leaving behind smoother, healthier-looking luminous skin. Amp MD System: This micro-exfoliating roller has 200 mini stainless-steel needles. Using the roller stimulates the production of collagen in your skin, to assist in plumping up and creating a more youthful appearance. Then applying the night renewing serum with peptides and retinol helps improve skin texture, pores, wrinkles and firmness. 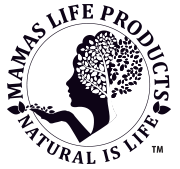 Mama’s Life Products has been incorporated since 2007, retailing and wholesaling all natural health and beauty aids. 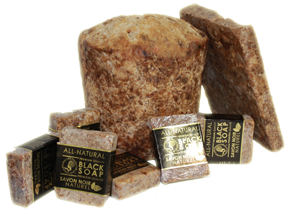 We strive to meet every customers need to enhance their daily experience with our all -natural products. 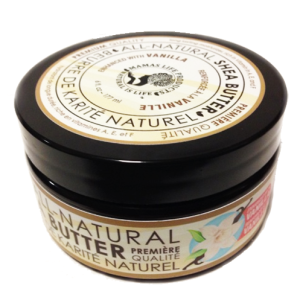 Ranging from all natural raw and scented Shea Body Butter, Black soap face and body cleanser, lip-balm, perfumed oils, shampoos and deodorant. Our goal is to continue to gain experiences, so we can better meet your needs, continue to increase the variety of products so each and everyone might find what their looking for without compromise. When you come and visit Mama’s Life Products, we know you will he happy when you use our products, so this is, From Us to You.